Home › Current News › Please Encourage Our Behavior! The Silvers Wish You A Happy Easter! Please Encourage Our Behavior! The Silvers Wish You A Happy Easter! 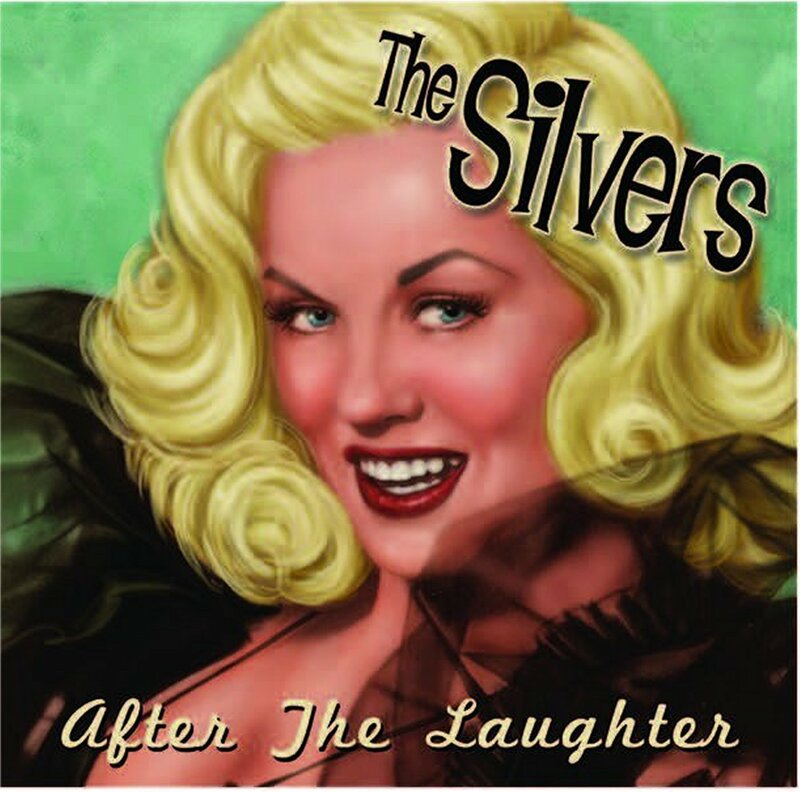 Click on the link above to be directed to the page where you can order our first album by The Silvers! The boys in the band also want to wish you a Happy Easter! ‹ ESO Network Interviews Mick Orton of The Silvers!